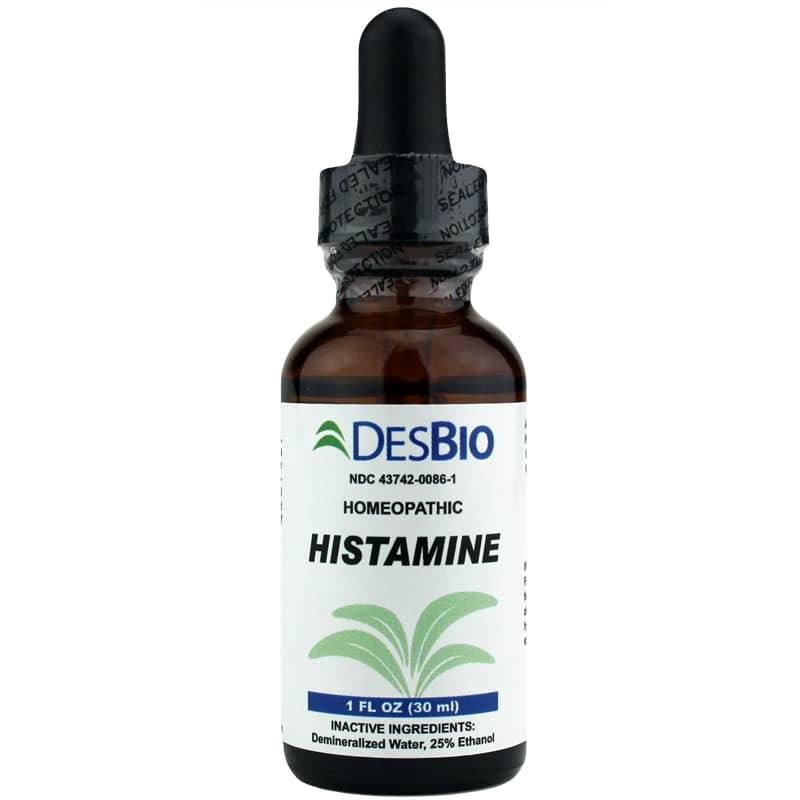 Histamine by DesBio is a homeopathic formula that seeks to temporarily relieve symptoms related to unbalanced histamine levels. Histamine is an organic compound that acts as a neurotransmitter. 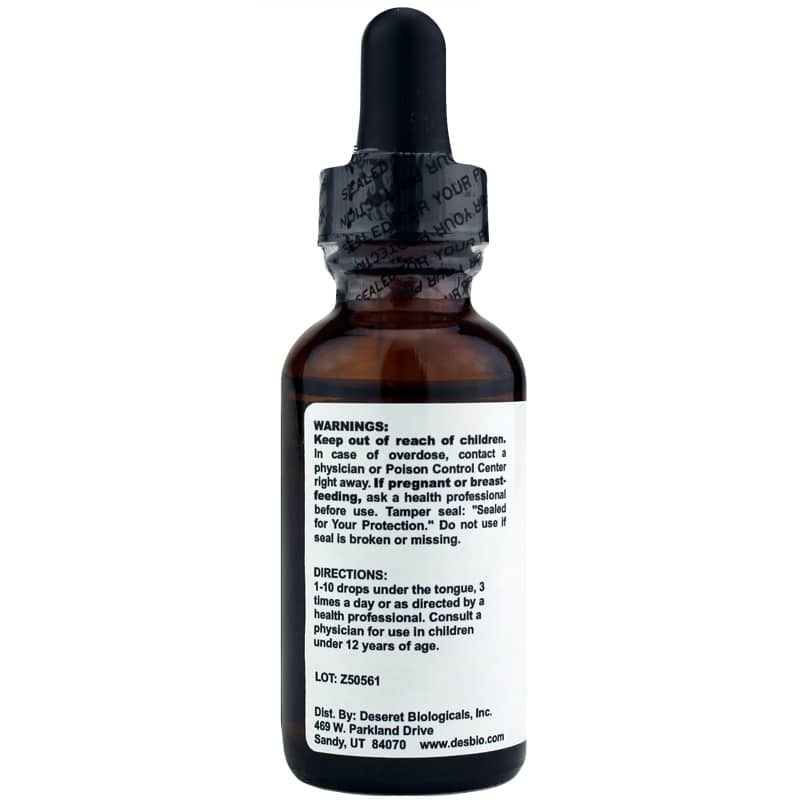 It is released naturally in your body during an allergic reaction or a stress-filled occurrence. Once histamine enters your system, blood vessels swell, allowing white blood cells to locate and attack foreign pathogens. When levels are too high or too low, you can experience negative effects. An abundance of histamine may lead to respiratory issues, mood issues, skin rash, stomach irritation and more. Take this product under the tongue three times daily to see if it makes a difference for you. 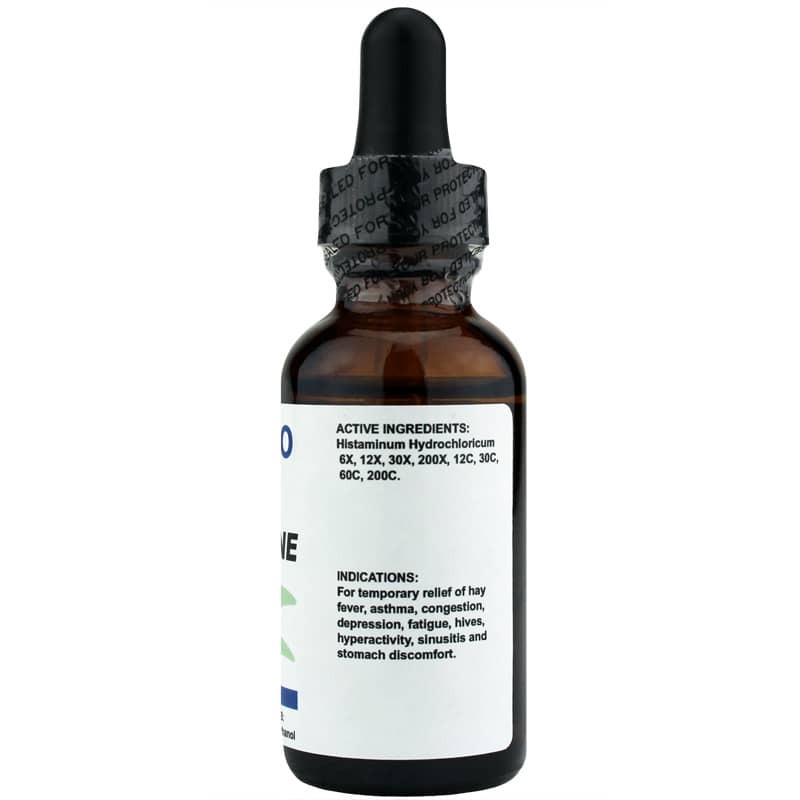 If you're looking for a homeopathic product that is formulated to temporarily address histamine imbalance symptoms, consider DesBio's Histamine.